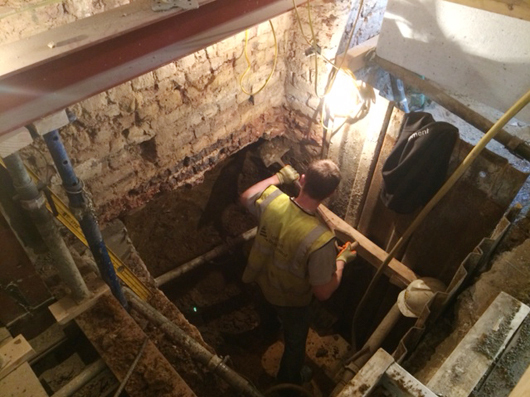 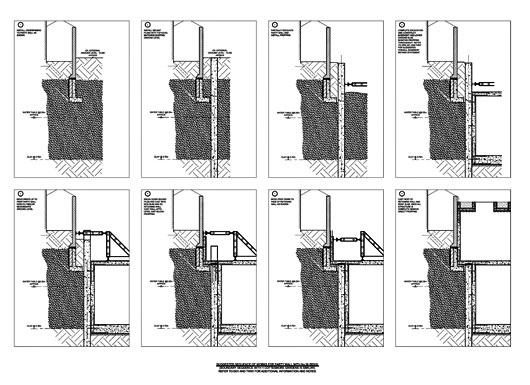 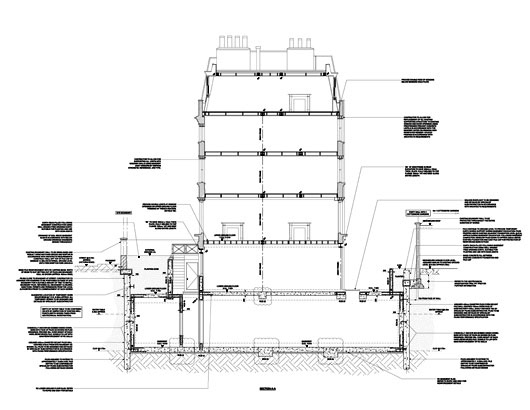 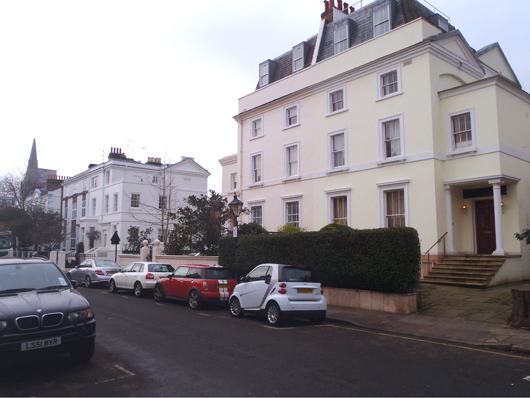 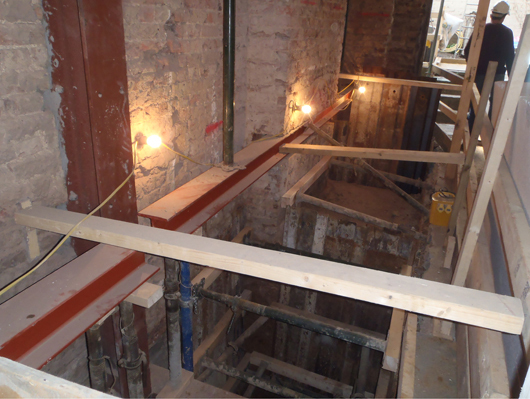 This project involves the formation of a new basement in addition to major refurbishment of the existing semi-detached private residential property in the Royal Borough of Kensigton and Chelsea. 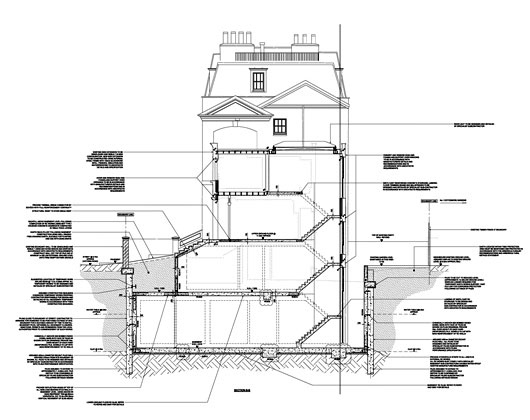 The existing property is in a conservation area and we have worked closely with the Architects to help develop a modern interior arrangement. 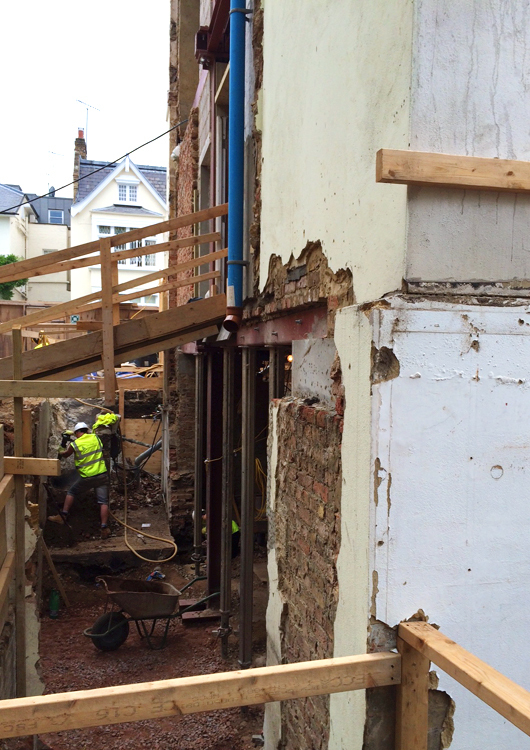 The new basement extends under the full footprint of the existing property and into the existing garden on three sides.